Come out to Koinonia Coffee House on Wednesday, March 4th at Noon to Chew & Chat with Mayor Yarber. 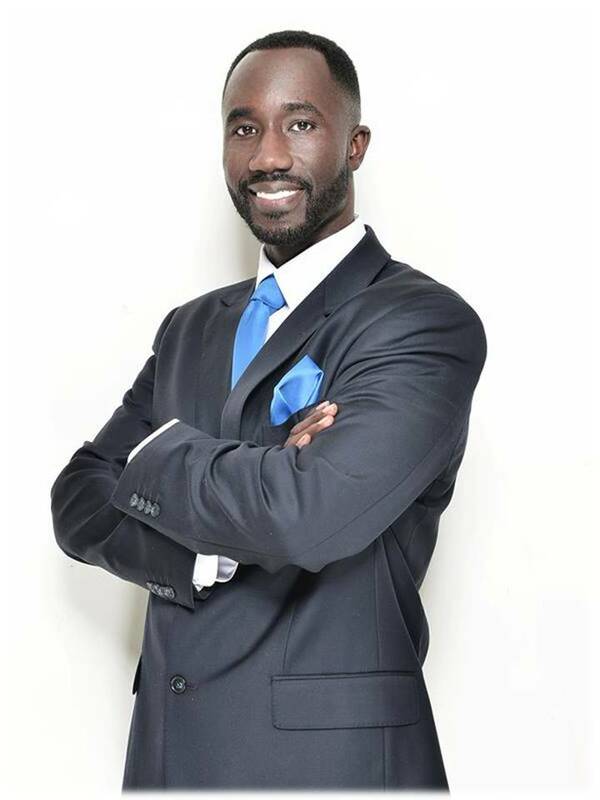 Chew & Chat gives you- the constituent- a unique opportunity to have lunch with Mayor Yarber. So, come chew (purchase your lunch) at chat with the Mayor about ideas and realistic solutions.